Sometimes, I love being all matchy-matchy with a look. I wore a raspberry shirt with a butterfly pattern, and matched my makeup and my nail polish to the colors and patterns! 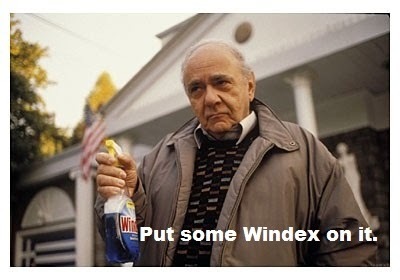 When it comes to Aloe Vera, I pretty much treat it like the dad in My Big Fat Greek Wedding treats Windex. Put it on everything! It's pretty much a miracle worker for most skin-related issues, as far as I'm concerned. 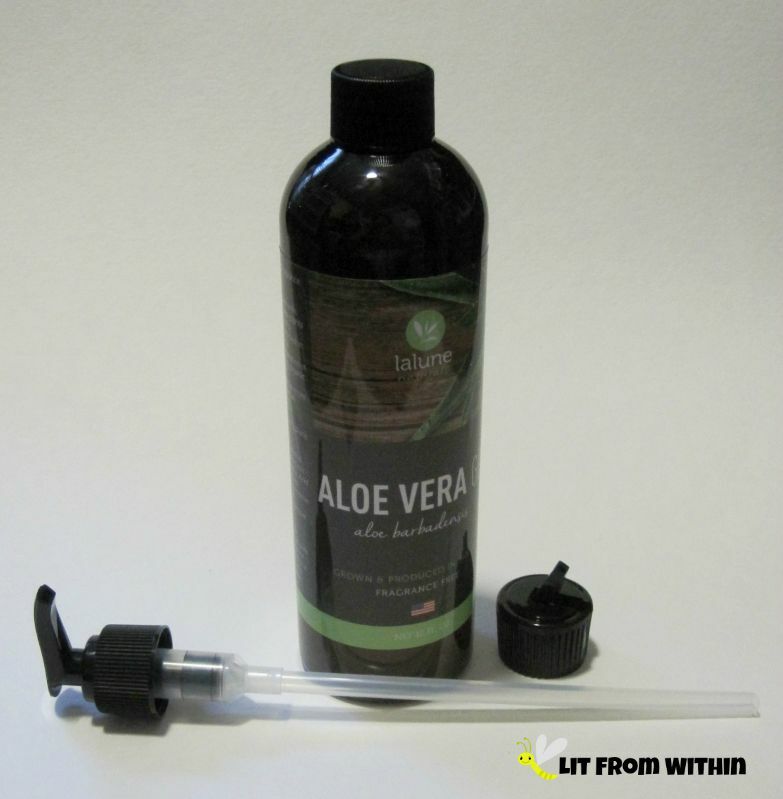 So, I was pretty excited to get to try La Lune Natural's Aloe! 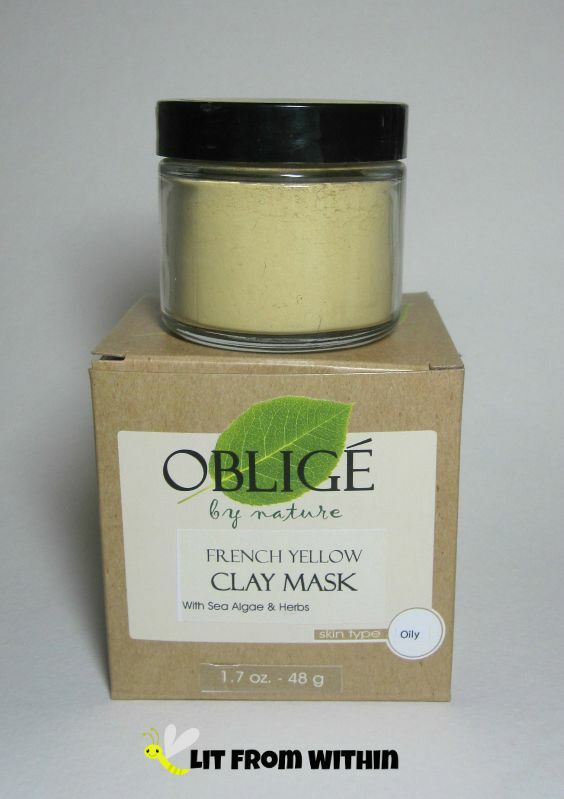 I have tried clay masks, sheet masks, snail masks, blue masks, yellow masks, pink masks - alllll kinds of masks. 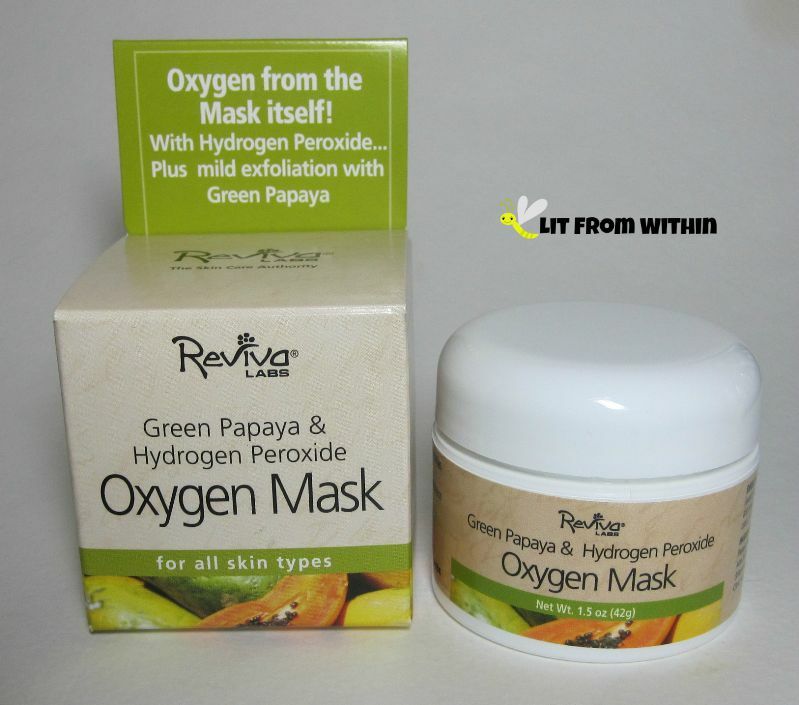 This Reviva Labs Green Papaya & Hydrogen Peroxide Oxygen mask is the first kind of mask I've tried like this! I don't know when I became a hoarder of neutral eyeshadow palettes, but there is something about them that I find hard to resist! 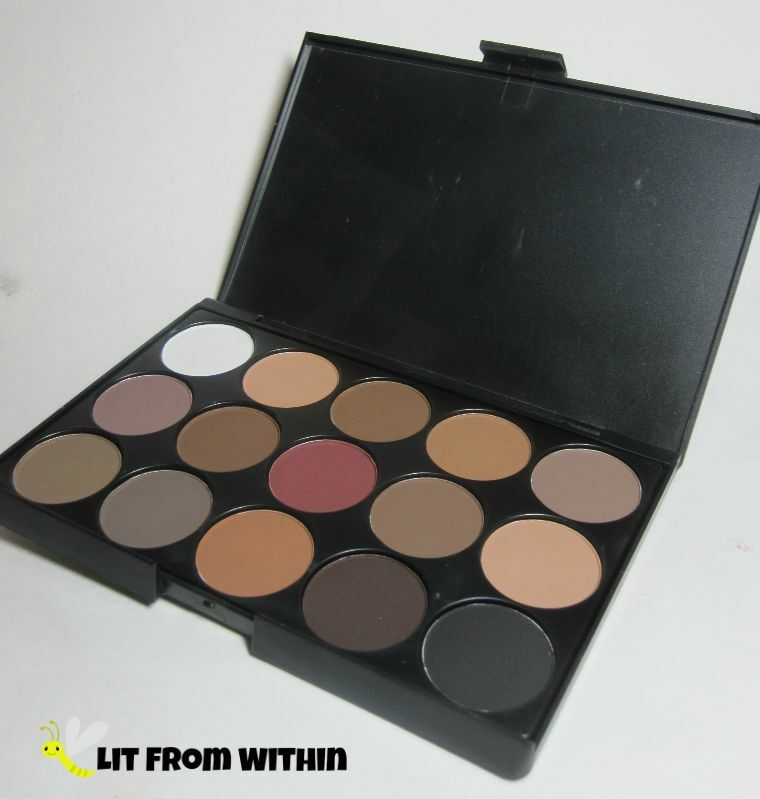 Even though my skin tones is better suited to cooler tones, I'm also attracted to warm peach and browns - and this 15-color palette from Goege is chock-full of them. Today's Sunday Stamping challenge was to use a plate that ended in '43'. I only have one plate that fits the bill, so that part was easy. I went a little out of my normal comfort zone after that! Most mornings, I like a cuppa to start my day. Sometimes, I want a quick infusion of caffeine, sometimes, I want a gourmet experience. Whether you like coffee or tea, Keurig quick or steeping smooth and slow, there's something for everyone! How Do I Celebrate My 20th Wedding Anniversary? In a few months, Mr. Lit From Within and I will be celebrating our 20th wedding anniversary! I can't believe it myself - it seems like we're still on our honeymoon, sometimes. 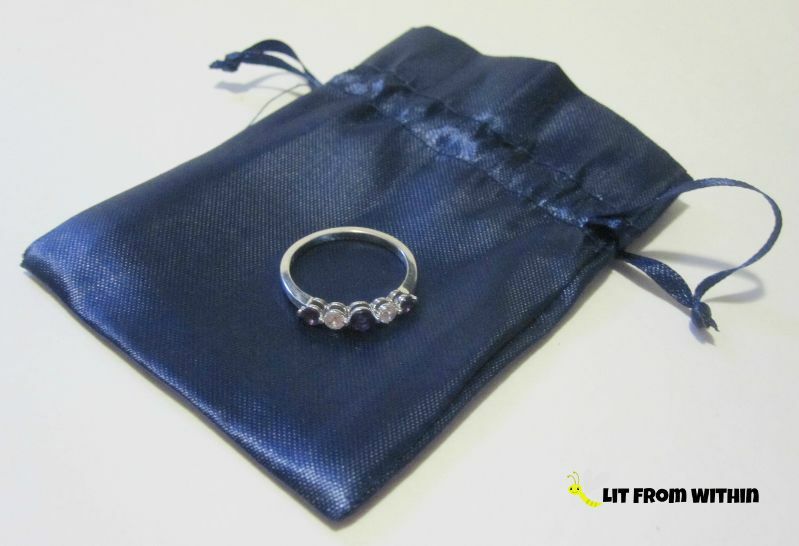 When we were first married, we really couldn't afford much in the way of jewelry, but because he knows I love wearing it, he's always tried to find something special. It doesn't get much more special than completely customizing that jewelry! It's week three of the NCC travel challenge, and I'm particularly feeling this week's nail art. Two of my friends are moving across the country - one to Texas, and one to North Dakota! They are young, and I envy their adventures a little bit. Still, I will miss them! Having grown up with toner being pretty much another word for 'alcohol', these new toners blow my mind. 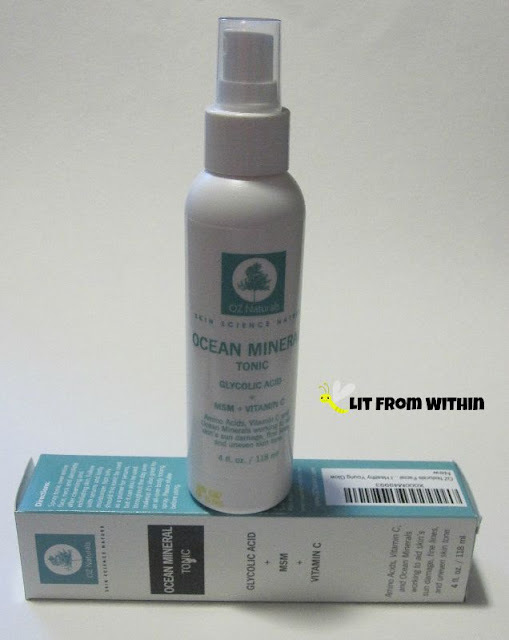 OZ Naturals Ocean Mineral Tonic is made to refresh your skin, not dry it out! In my journey to find my Holy Grail skincare, I've discovered that there are a few ingredients that my skin loves, and I love how they make my skin feel: Vitamin C, Hyaluronic Acid, and Niacinamide. 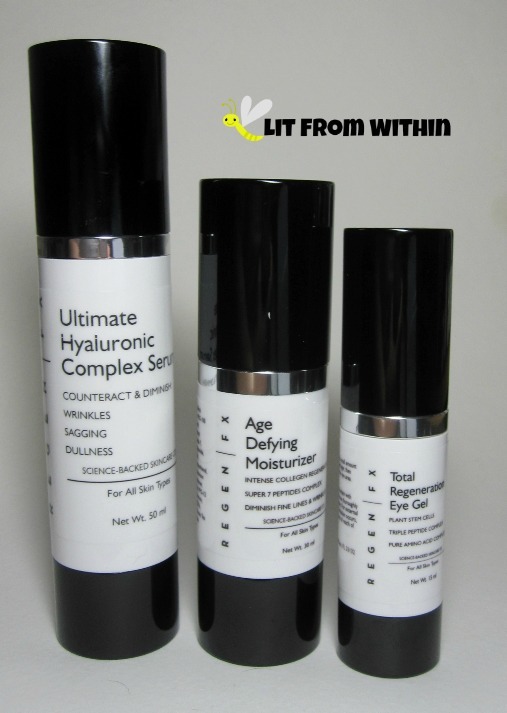 My particular version of aging + oily skin really loves a serum for concentrated doses of these wonder ingredients. No matter what skincare I'm testing, it seems that when I add Niacinamide, like this serum from Complete Skin Solutions, it just takes my skincare up a notch! It's not Valentines' Day... but I couldn't help stamping some hearts to go with today's Sunday Stamping theme, "over a pink glitter." 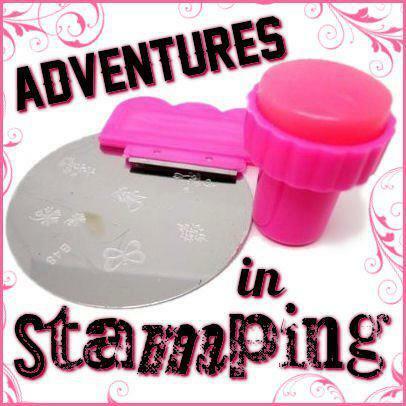 I chose two different stamps, but it's all hearts and glitter! It's "Strange Stuff Saturday" again, where the topic is beauty-adjacent. Well, I think drinking water is definitely a part of being healthy and beautiful, and I'm always trying to drink more, though the siren song of booze and soft drinks is often sweeter than the call of the tap. 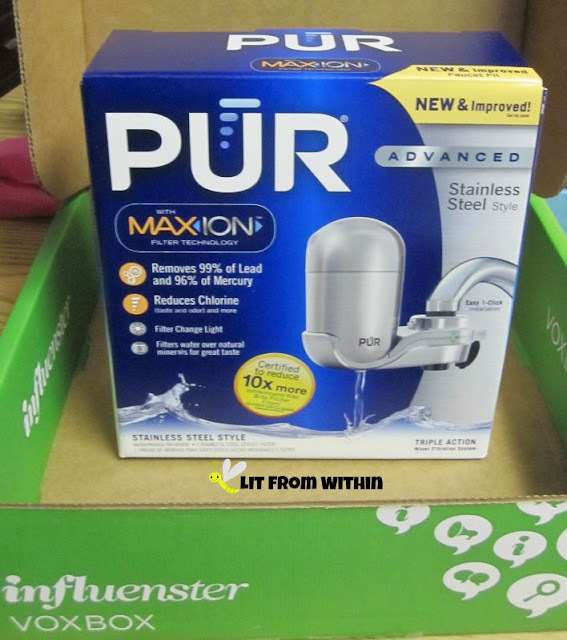 When Influenster asked me if I was interested in trying out a PUR water filter, I was pretty stoked, because tastier water means I'll drink more water, right? One thing I have really enjoyed about blogging is finding out about 'normal' products that take it to the next level. Like this Soap.Club soap. I've been a bar soap girl all my life. I switch it up for shower gels and exfoliators, etc, all the time, but there is ALWAYS a bar of soap in my shower. I am zipped back to my childhood home every time I smell a bar of Irish Spring or Zest soap! 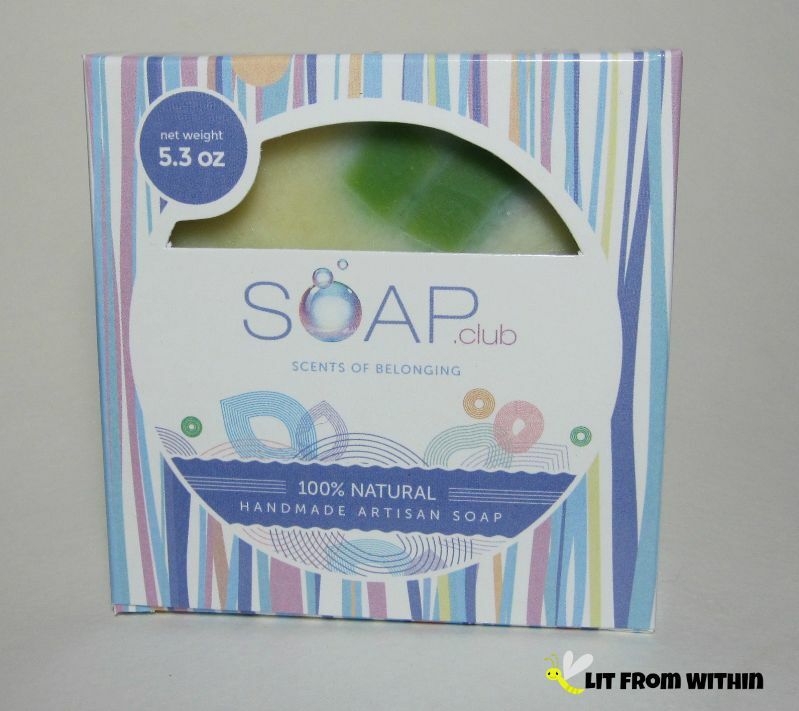 If drugstore bar soap is the only stuff you've tried, you'll be surprised at the offerings of Soap.club! I am obsessed with lippies - all kinds - lipsticks, lip gloss, lip balm, liquid lipstick, matte, glossy, satin, creamy, I want to try it. 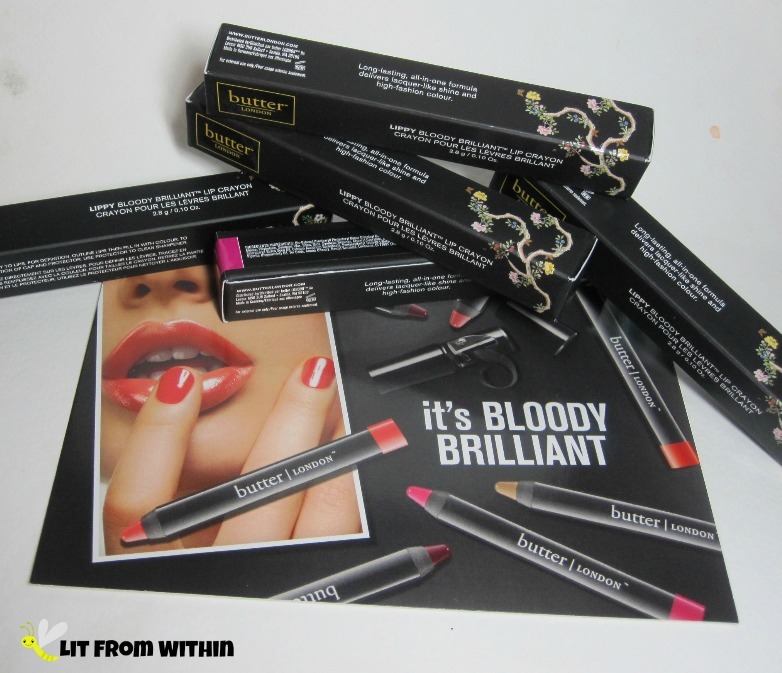 So I was thrilled that Butter London sent me their new Lippy Bloody Brilliant Lip Crayons! We're still traveling with the NCC this month! I had so much fun with my silly airplane charm mani, I decided to try my luck with some more charms. There are few things I like trying better than a system, be it a hair system, or nail system, or, in this case, a facial skincare system. There is something special about having a series of products work in tandem to address a particular goal. Regen FX is an age-defying skin system that works together to regenerate skin and give me back my youthful, healthy face. 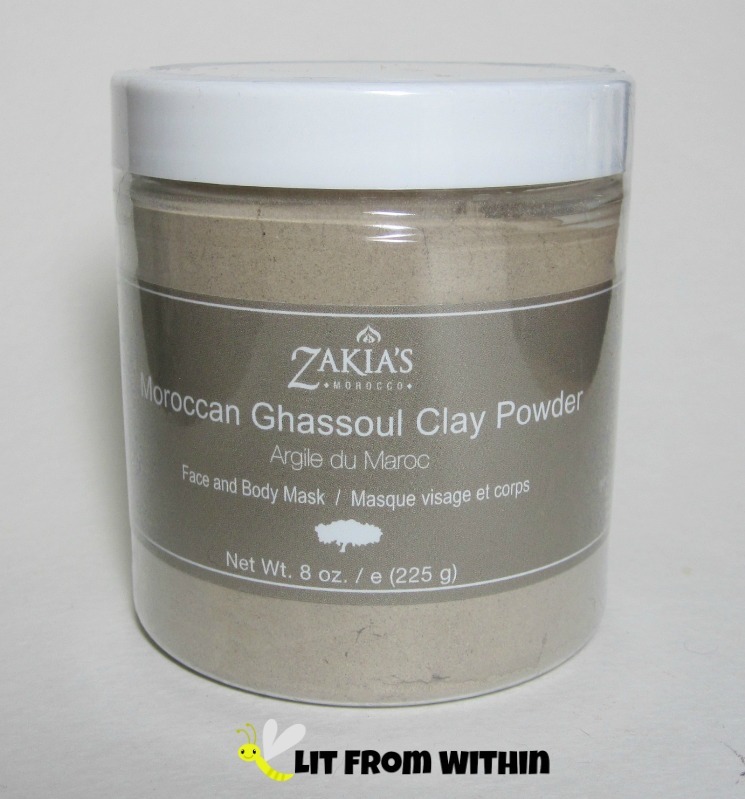 This Ghassoul Clay Isn't Ghoulish At All! Is one kind of clay mask just like another? I love how my face responds to clay masks in general - the tightening of pores, the deep detoxing, the softness of getting the right oil balance. There is something special about this Zakia's Moroccan Ghassoul Clay, though, that took my clay mask up a notch! I rarely wear any mani for very long, but one thing I like to do is take a nail art and take it up a notch. For today's theme, Circles, I take a nail art and add stamping to it! 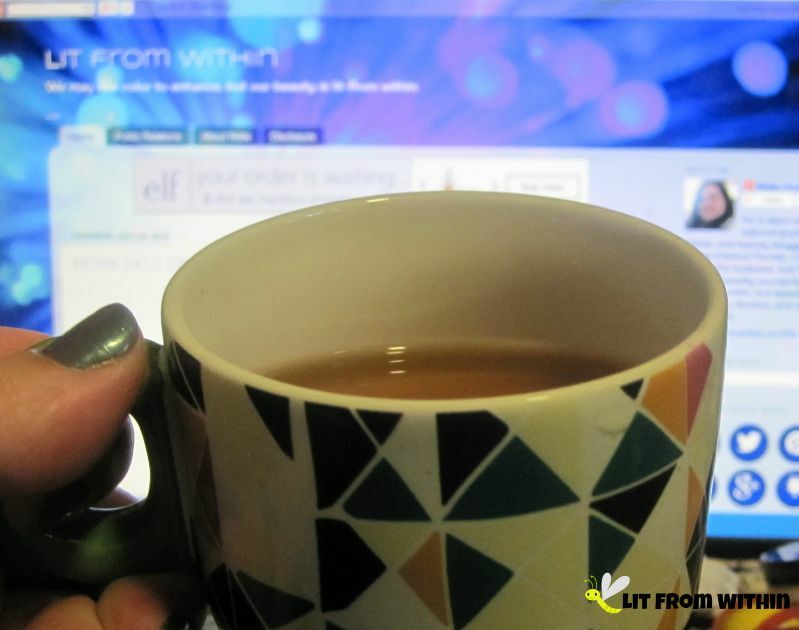 On Saturdays, I sometimes like to stretch the boundaries of my little blog and review something a little different. 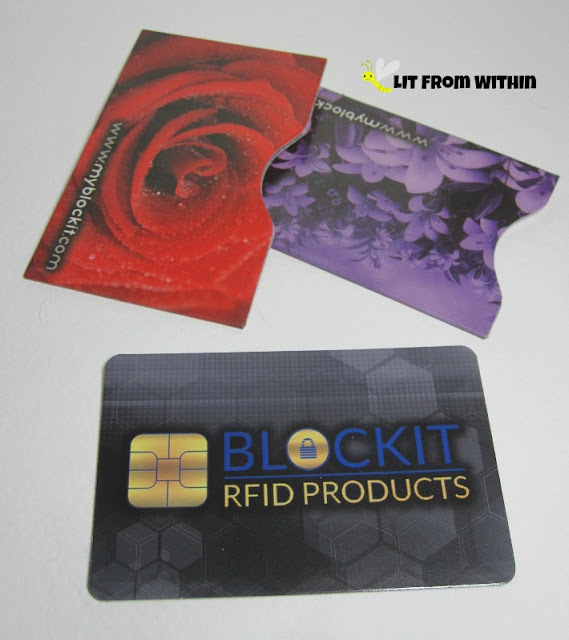 When I was offered the opportunity to review these Credit Card RFID scan blockers, I couldn't resist - after all, without my credit cards, it would make buying all that lovely makeup and nail polish so much harder! Colour Pop Tie Dye - To Die For? When I'm on the hunt for fun, innovative colors and formulas, whether in nail polish, or makeup, the first place I look is to the small, independent brands - or Indies, as they are affectionately known. 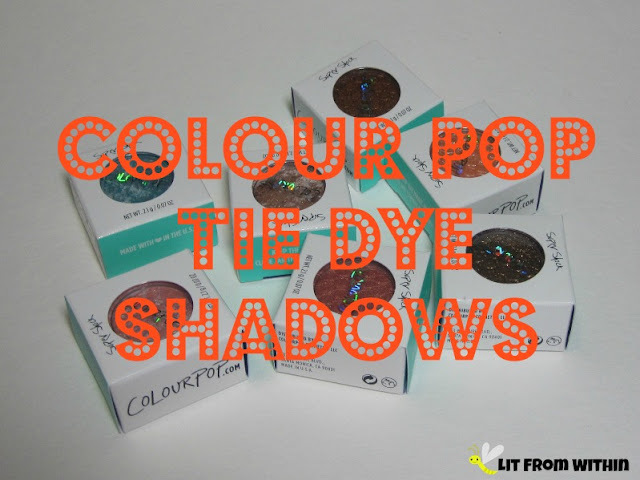 I've written before about some of Colour Pop's crazy pigmented (and some crazy colored lippies, like GREEN!) and some of their funky, bouncy, not-quite-a-cream, but not-quite-a-powder eyeshadows. I recently picked up their LE Tie-Dye eyeshadows, and wanted to show you! When I was growing up, we thought that clean skin meant using harsh cleansers and astringents that dried up all the oil. Thank goodness that we now know that just encourages excessive oil production, and more breakouts. As an, um, mature woman who STILL has oily skin, I need to take better care of my face. I wasn't sure about using something as gentle as a cleansing milk - could it still take care of the oils but also care for my aging mug? Off We Go - Into the Wild Blue Yonder! 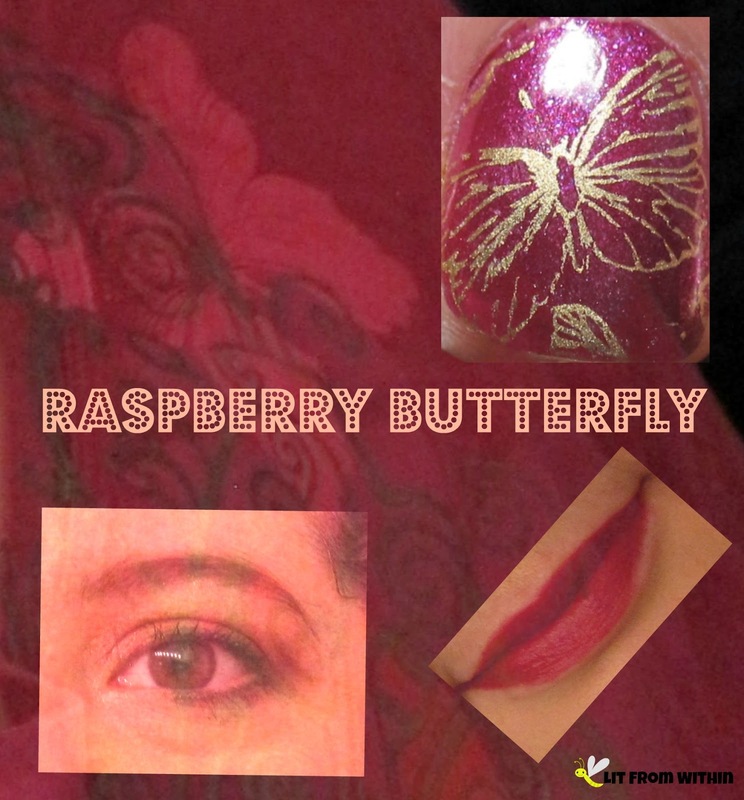 It's a new month, and a new theme for the Nail Challenge Collaborative. July is all about travel for this challenge. It's such a broad topic, but my first thought was to look at modes of transportation. So, I took to the blue skies for my first attempt at this theme! I have become a mask fanatic. Hair masks, face masks, body masks, you name it. And now, an eye mask. 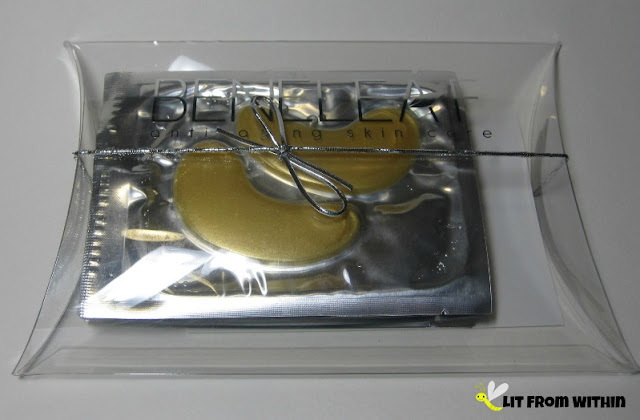 Yes, a mask shaped specifically for the eye area, and with ingredients made to plump and tighten up the delicate eye skin. And with GOLD! 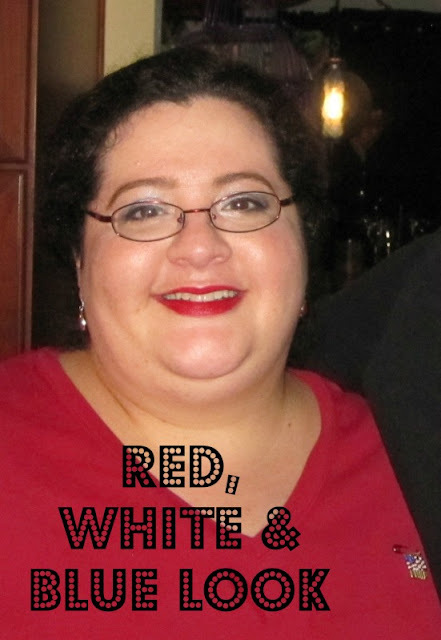 My Patriotic Play with Makeup - Red, White, and Blue! OFRA and Cover FX are Press Samples. I didn't think I'd be doing a makeup look for Independence Day, but we got an invite to a friend's party, so I decided to have a little fun with my makeup and nails. The pix above was taken as we were getting ready to leave, so I'm a little melted! It has been so hot here in Florida, I scarcely want to leave the air conditioning! Today's Sunday Stamping challenge was to use a plate that ended with a letter between A-M. Luckily, I have an M plate! I do enjoy these more open-ended challenges sometimes - there's so much room for creativity.. though, I just did a plain color and stamp today. Happy Independence Day to my USA readers! Happy Saturday to everyone else.. I actually don't have a patriotic mani for you today, but if you're missing the stars and stripes, check out my Wonder Woman mani I did last month! Today's manis - yes, TWO - are showcasing two of the many ways I use glitter! When I was growing up, tanning was all the rage. My friends and I would slather on whatever we though would get us tan the fastest - from baby oil to Crisco! My pasty-white skin never tanned, but boy, did I smell delicious while my skin was cooking! I remember the first fake-tan product my mom brought home. It was a Quinine-based product that turned my skin a nice golden orange color. Nope, nope, nope. As an adult, I know now how bad real tanning is for the skin, and after trying a couple of tanning products that either left me orange, or smelled horrible, I accepted I'd always have translucent skin. When Cocoa Brown asked me if I wanted to try their product, I was skeptical, to say the least. Would it work, and be pleasant and easy to use? Maybelline Super Sizer Mascara, Ageless Derma Foundation, and OFRA Khaki Gel liner are Press Samples. All others purchased by me. All opinions are my own. I love orange/coral makeup... way more than it loves me. 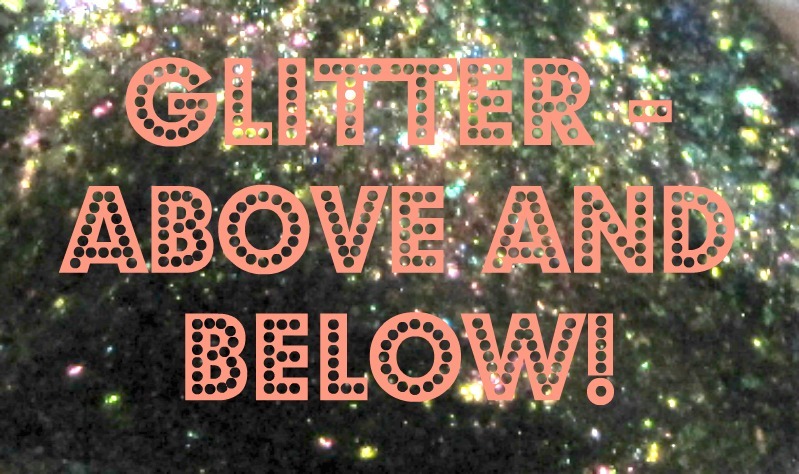 I tend to wear cooler shades better, but I just love golds and oranges, too! Especially in summer, the bright corals just call to me with their siren song. 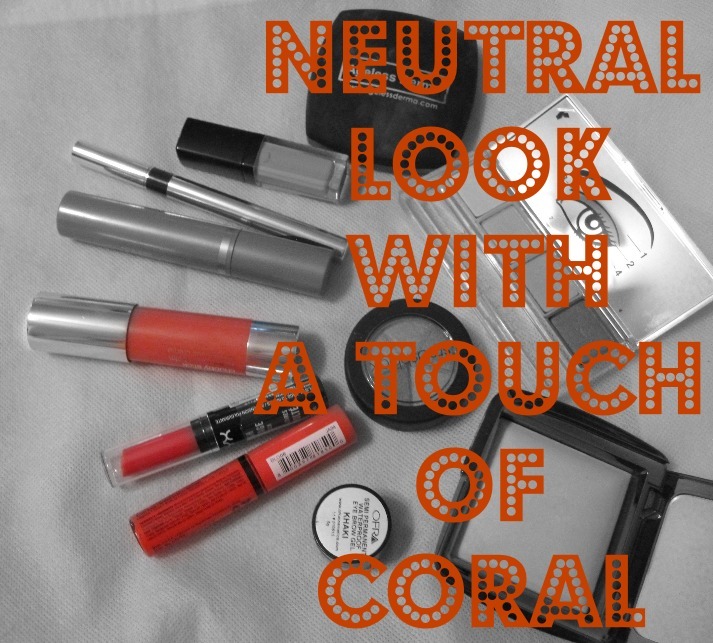 I put together a neutral look and accented with pops of coral in my makeup, and on my nails, too! I love nail polish, and that means that nail polish remover is a necessity in my life. If you're a longtime reader, you probably know that I include a nailart look with almost every review, which means that I'm painting my nails almost every day... sometimes more than once a day! 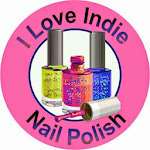 So, what's a lover of nail polish to do when her hands are taking a beating? 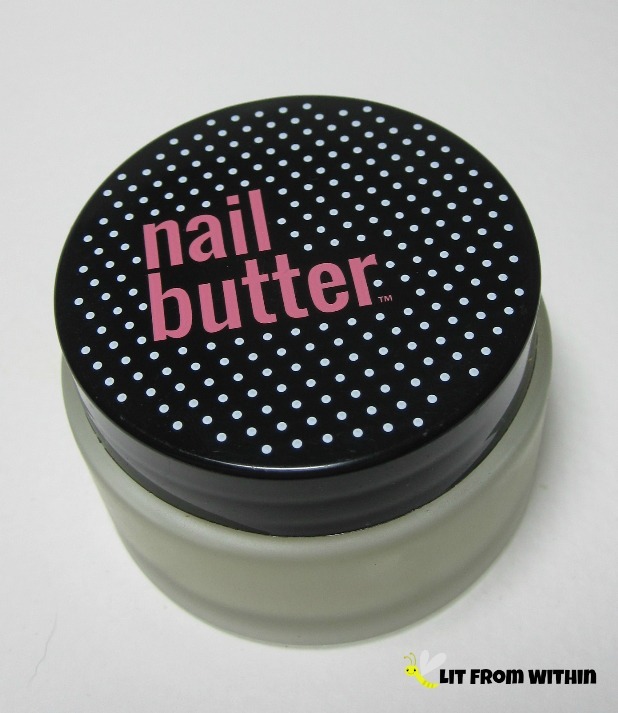 I've tried lots of treatments, and I'm in love with the newest thing I've tried - Nail Butter!